In one weekend we, Paul and I, squeezed in a game, if that is what you can call it, of tennis, a nine-course tasting menu, piggy petting, climbing a tree, hiking some trails, swimming in ice-cold lake water and crashing a wedding–I’ll get to that later. Doesn’t it look like the resort from Dirty Dancing? 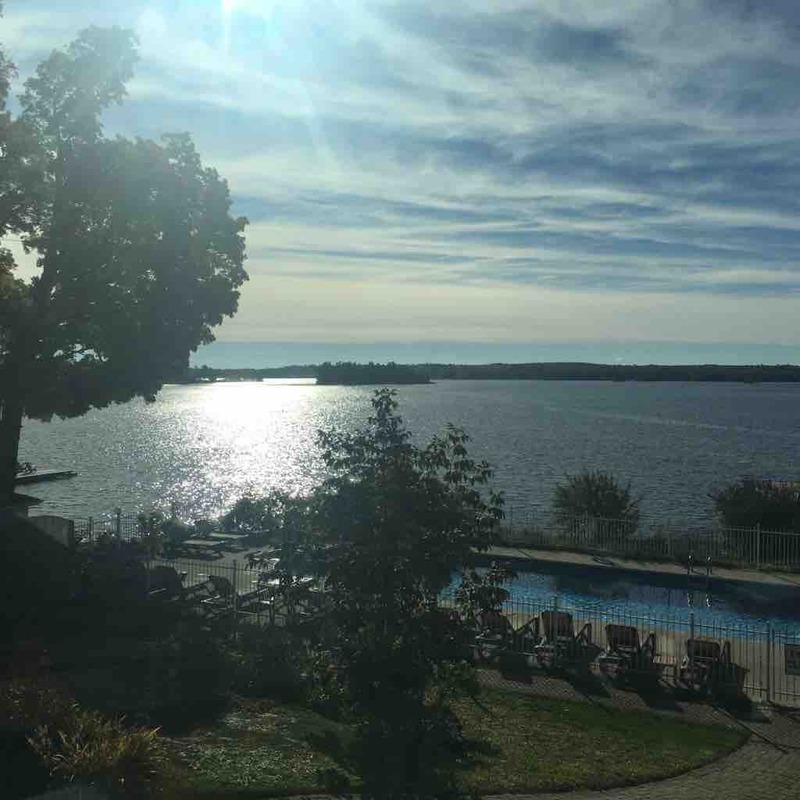 Only an hour and 45 mins from Toronto, north of Peterborough in the Kawarthas, the century-old Viamede Resort overlooks Stoney Lake. It’s a late Friday night; we arrive tired and crusty from the drive (ok, maybe one of us was crusty, you guess) and we step inside the room: a fireplace and a bottle of red wine! Are these people psychic? After consuming only one glass, restraint, we sleep on an island: king-sized beds rock! Almost missing the breakfast at 10:30 the next day, we buffet-it-up on the patio. Sunshine and a hint of chill. It’s mid-October, remember. 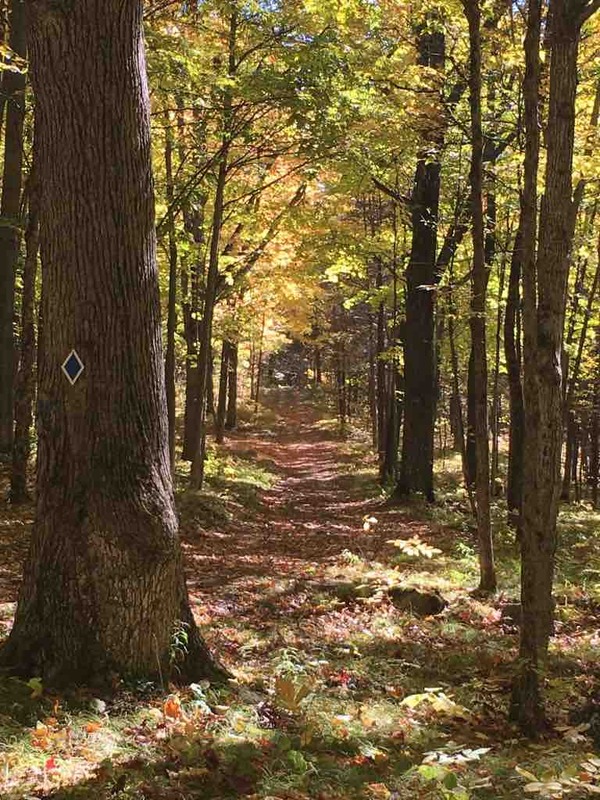 Sporting the oh-so-stylish leg warmers, we go for a wee hike on one of the well-marked trails. You’d have to be blind folded to get lost. Really. See the blue dot. FOLLOW the blue dot. You can’t screw it up. Ok, maybe if you were blind folded then spun around and let loose, but even then, you’d find a blue dot. Promise. 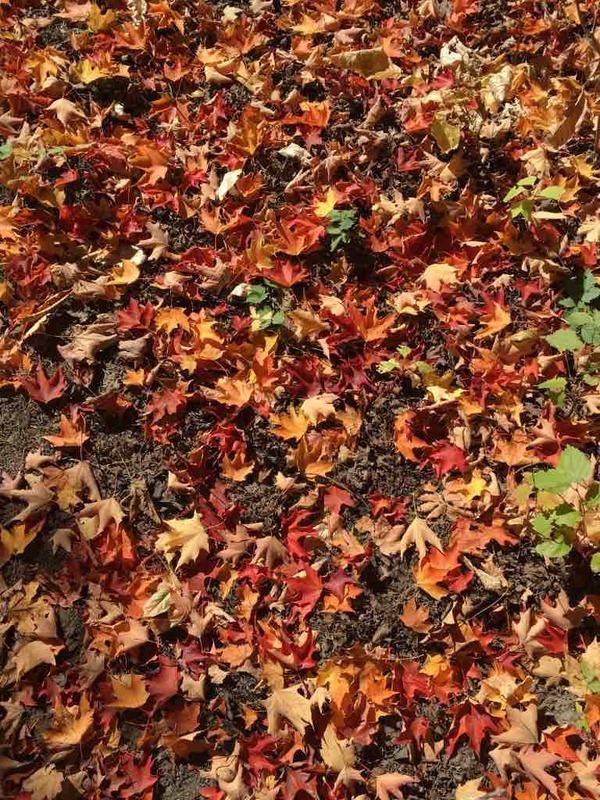 I was so excited to be here: the fall air, you know– the smell of dying leaves–the sun, and Paul. It was all too much. 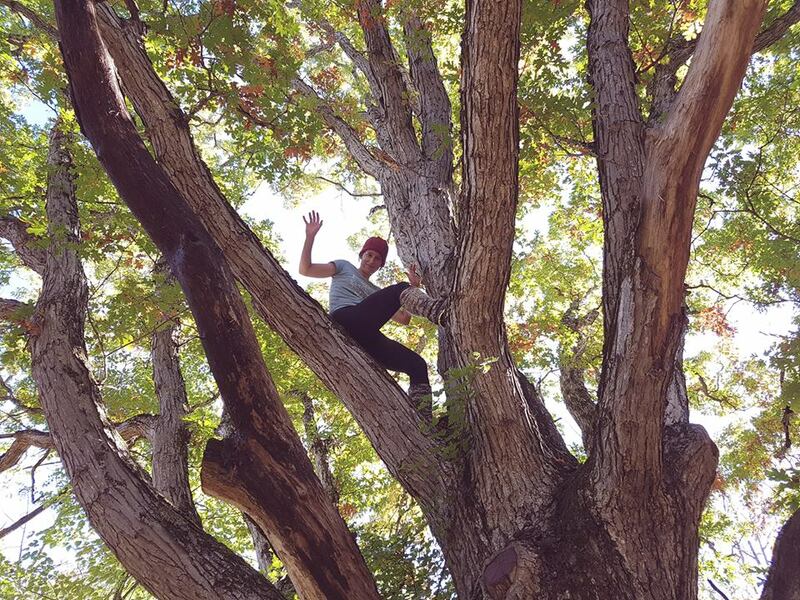 So, when I saw a giant tree, called the Oak Tree, naturally I had to climb it. ME in a tree. Take note of leg warmers. On the way back to the room, we see these little piggies rolling in the mud being all cute. 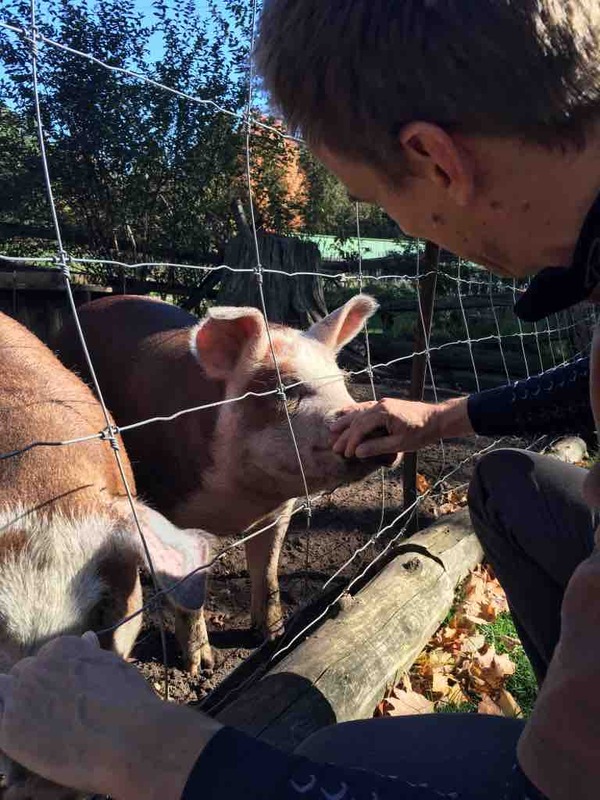 They loved having their noses scratched. Still energetic, we try tennis. Hmm, for this activity it did seem as if we were blind folded. Stick to biking. From the cabin balcony, a group of young groomsmen were posing for wedding pictures. Decked out in their black and white best, casually sipping beer, you could pick out the groom: the one chugging the beer holding onto the bottle a little too tight? Or, am I imagining that? Next stop: water. More like a dip, than a swim. And so while towelling off, we meet some of the wedding party. Tony from Toronto — an engineer– strikes up a conversation with Paul — another engineer. Before you know it, Tony is inviting us to stop by the wedding that night. It’s some friends of his getting hitched. Sure, after dinner we’ll stop in. Dinner began with a wine tasting with the owner Ben and another couple. 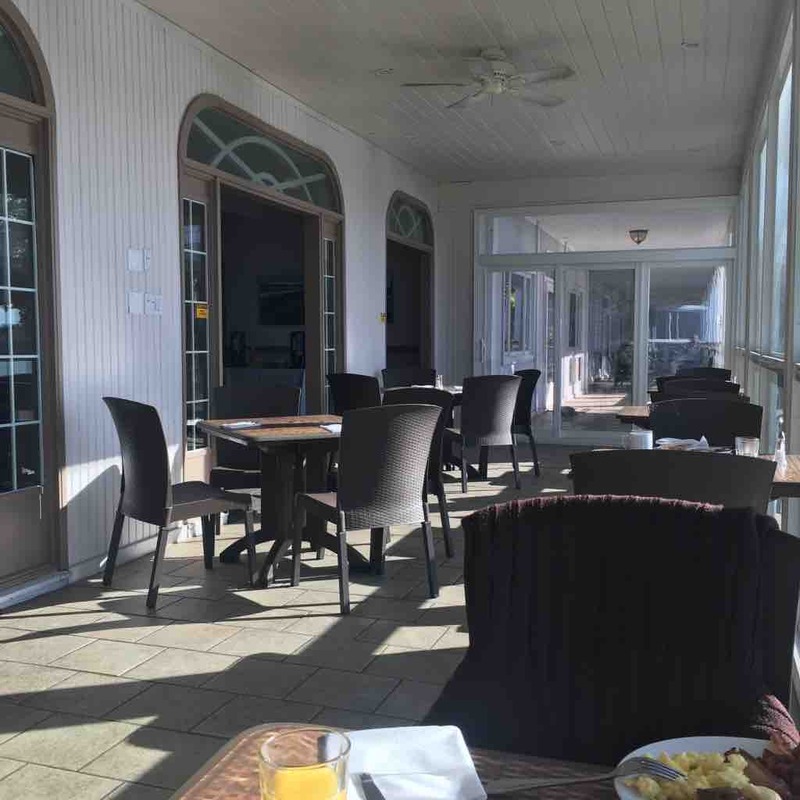 Nothing like sipping Ontario whites on an empty stomach. 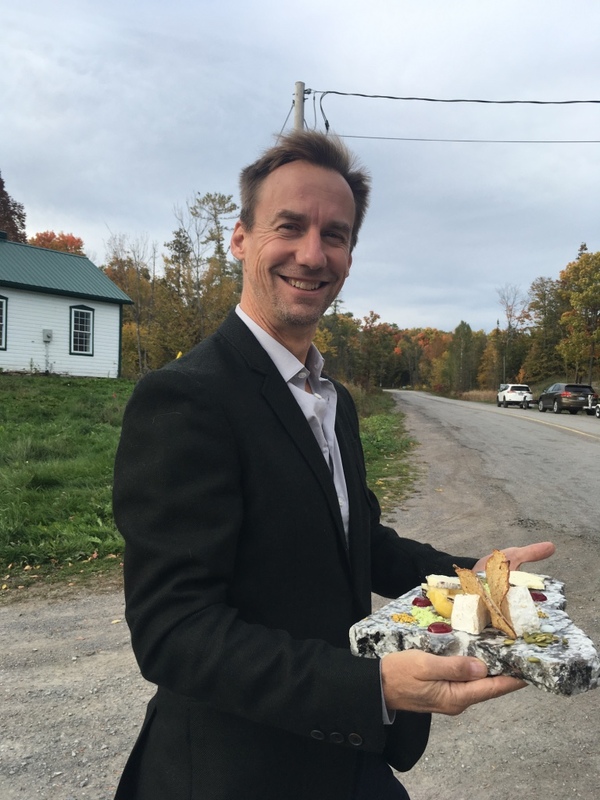 The small restaurant only has reserved dining times, we’re at 8, so the chef makes us a little cheese plate to bring back to the room. Franks! Oh and dinner. Mount Julian, built-in 1874, its low wooden ceilings and beams feels like an old movie set. Only nine tables, we had the place to ourselves. The owner Ben Samaan served us nine courses over about three hours, with mostly local wines. As the record player played a crackling Duke Elington, we waited for each surprise. Chef Kevin McKeena’s philosophy is farm-to-table, and most of the vegetables come from either their farm or foraged from the nearby forest. Starting with an Ontario minestrone soup, the little lamb meatballs were actually crusty on the outside. Details. Wild boar and deer broth gave it a really intense game taste- wild indeed! 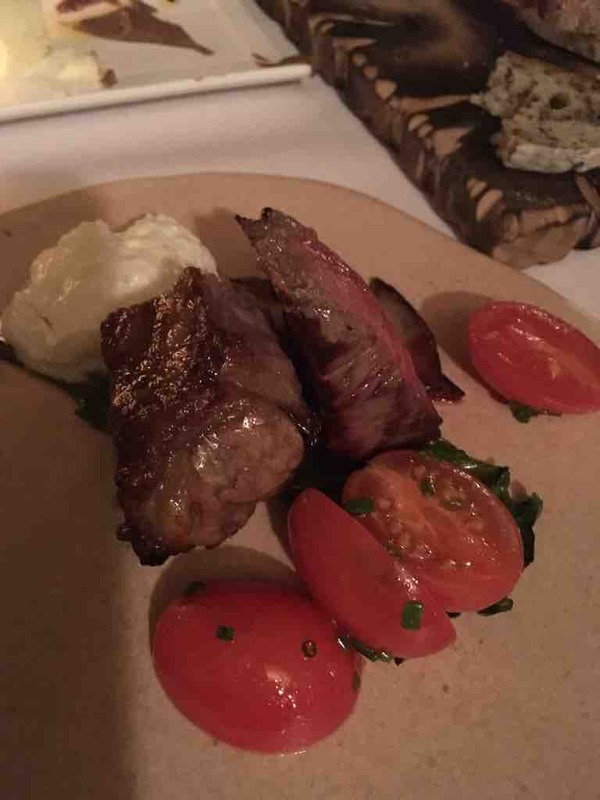 More meat included a plate of duck carpaccio and a duck egg cooked in a steamer bag. Called sous vide, this method of cooking, which can take up to six or more hours, steam cooks the food in a plastic bag at a lower temperature. The idea is that it’s cooked evenly, perfectly. It was odd: the whites were actually as delicious and moist as the yoke. Pickerel, followed by meatballs that were decorated in chili threads, hot little slivers of dried chili, we were feeling no pain. So, I asked Mr. Paul to dance. Creaking across the floorboards, held tight, it was utterly romantic. Swoon! 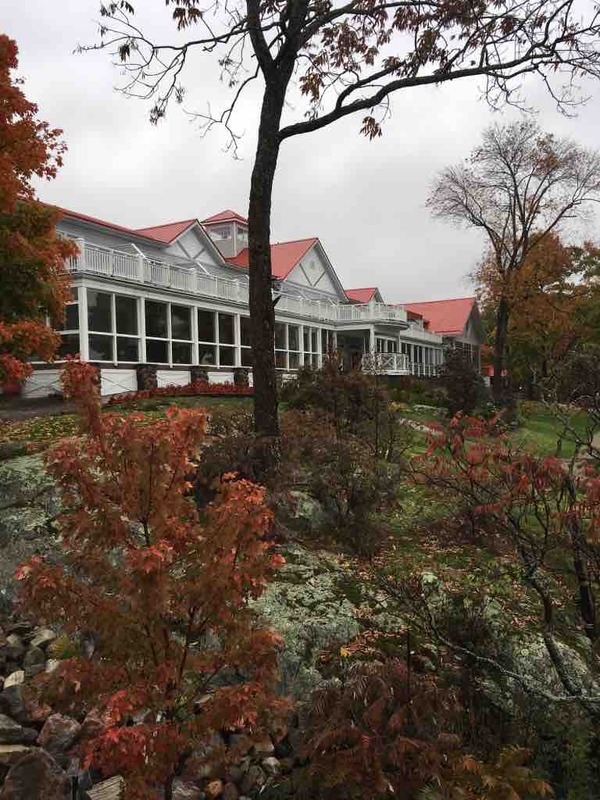 Viamede is similar to the Dirty Dancing Resort. It’s a place to come when you’re in love, and when you want to really spend time with someone. So with that, we bought a bottle of wine and headed to the wedding. Long story short: the best man tapped Paul on the shoulder and asked if we were part of the wedding–he jumped on us pretty quickly! We hadn’t even poured a glass of wine (I did sneak in a dance, Footloose). We explained we were technically invited, and also brought our own wine. His girlfriend, with crossed arms, didn’t look pleased. We introduced ourselves and she gave me a half-hearted hand shake. We were gone. We get it. Completely. So, I leave you with beef tenderloin and a fluffy mascarpone side. Because it’s really ok to be in love with food. Oh, and to say that a place, or a weekend like this, is like being in love. When you find it, hold on. It’s dear. Weekends like this don’t come around every month, or even, every year. 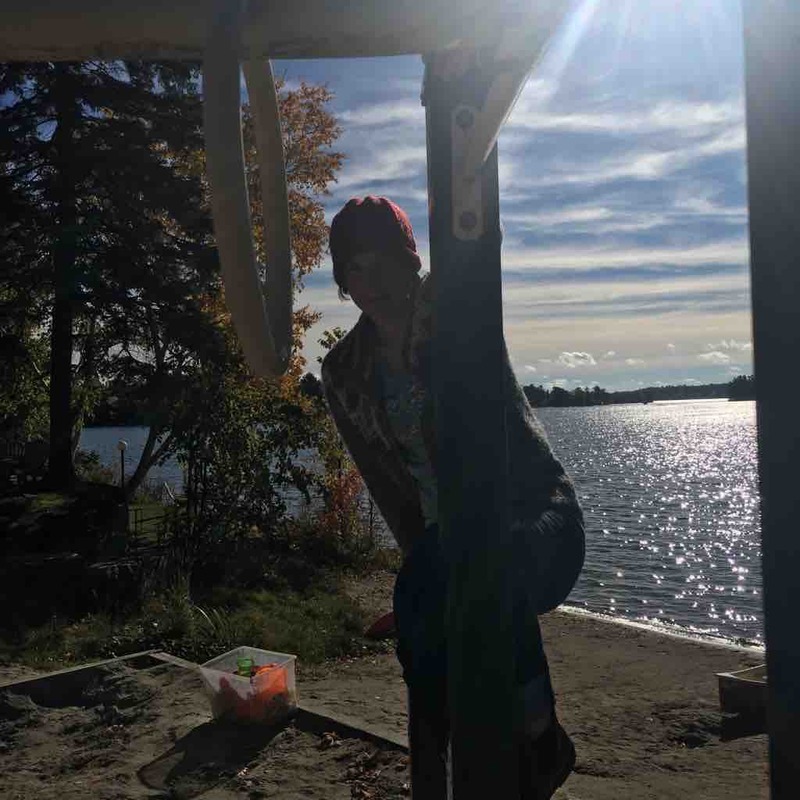 I could be taking out the garbage and have a great time with Paul, but when you get to share everything we did here, combined with the sunny Saturday fall weather and our last swim of the season, you hold on to the memories. This is the good stuff.